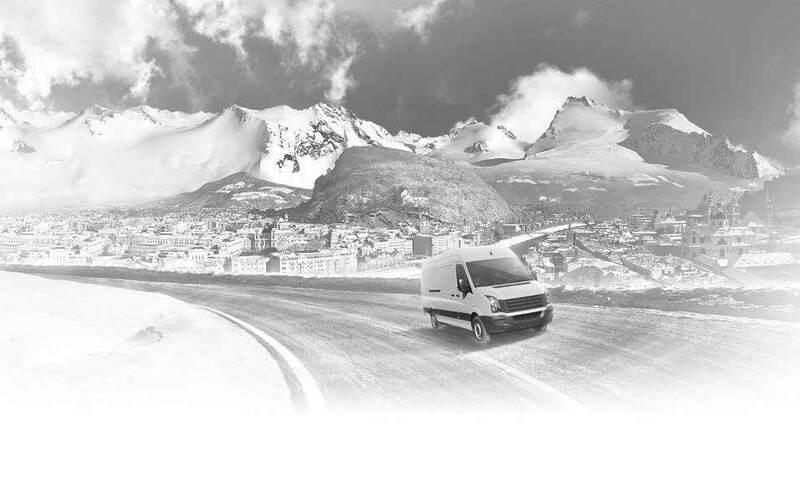 With the onset of cold weather, Continental presents the VanContact Winter, a new winter tyre for light commercial vehicles and vans. Along with superior safety characteristics on snowy and icy surfaces and precision handling on snow-covered or wet roads, this impressive load carrier also offers significantly improved fuel efficiency. The greater economy compared to the VancoWinter 2 is important not only for customers in the commercial sector but also for private customers fitting their vans with the new tyre. The rolling resistance has also been reduced by a substantial 15 percent over its predecessor. This is due to an advanced silica compound which lessens tyre deformation on entering the contact patch, thereby reducing energy loss, as well as to an improved overall design. 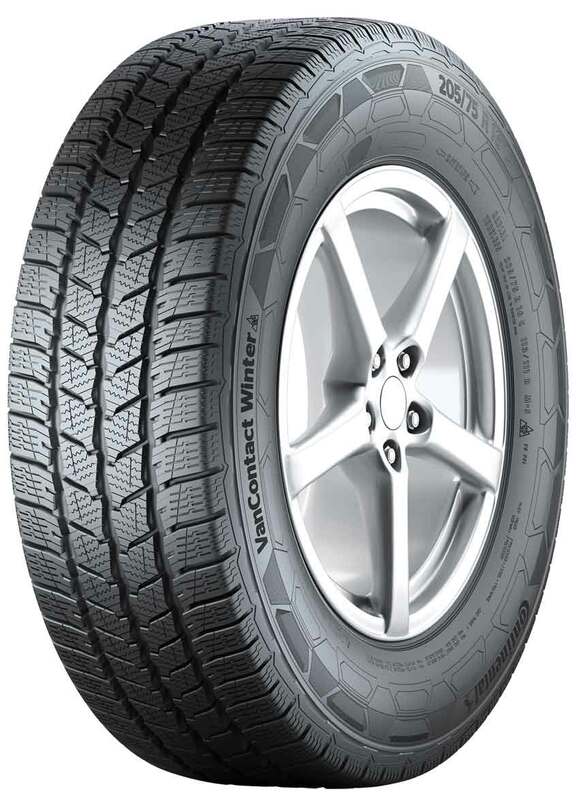 The new VanContact Winter is now available in 12 sizes, with plans to further expand the product range through 2016.